The GX460, as capable as it is luxurious. Standard power folding 3rd row seating, and active locking differentials make the GX a stand out from all competitors. Finished in Black Onyx Paint on a desirable Sepia Leather interior with stunning Mahogany wood interior trim. 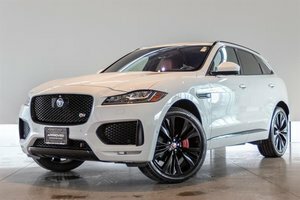 This example receives an aggressive look with the Sport Design Package adding 18" Gunmetal alloy wheels, sport design front fascia, sport design rear valance, chrome exhaust tip and Scarlet taillamps. The heart of the GX is as follows, 4.6 Litre V8 engine producing 301 HP and 329 lb-ft of torque, sent through a 6-speed automatic transmission capable of towing up to 6,500 lbs! 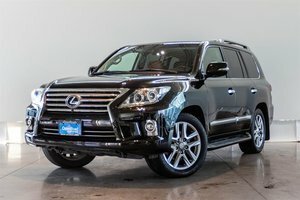 This Premium model is well equipped inside the cabin, featuring navigation package, leather interior, heated and ventilated front seats, heated second row seating, tri-zone climate control, LED foglamps, intuitive parking assist, rain sensing wipers, reverse camera, Power moonroof, Lexus memory system, 10-way power adjustable front seats, USB smartphone connectivity and so much more! Financing Available, Trade-ins welcome. Visit Jaguar Land Rover Langley to take your test drive today! 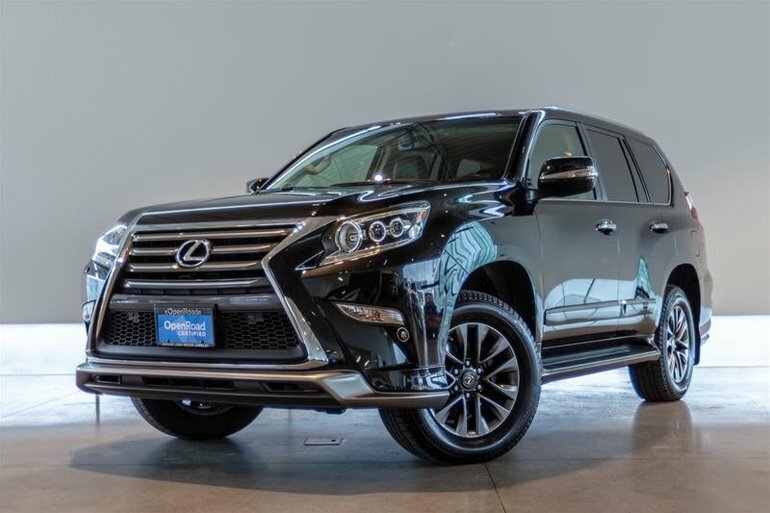 Interested in the 2017 Lexus GX 460 ?